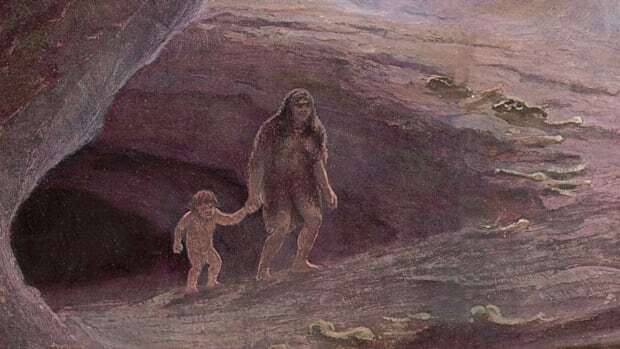 A new study reveals clues about our ancient cousins’ sudden disappearance. 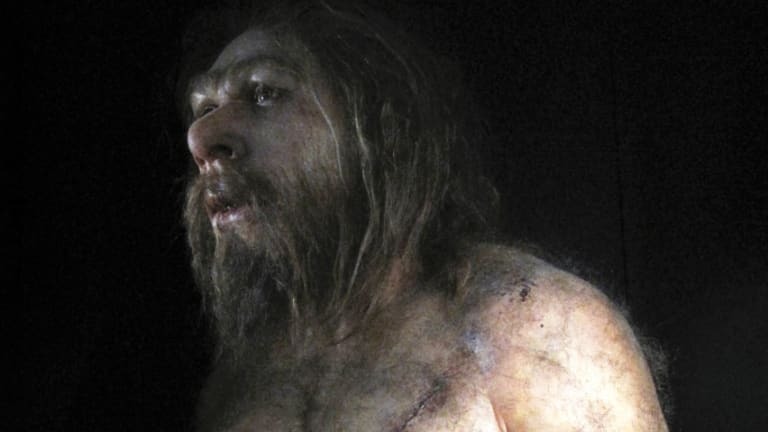 For 200,000 years, Neanderthals thrived throughout Eurasia. They seem to have lived full and happy lives. Like us, theyproduced art, mourned their dead, and even used toothpicks to clean between their teeth. 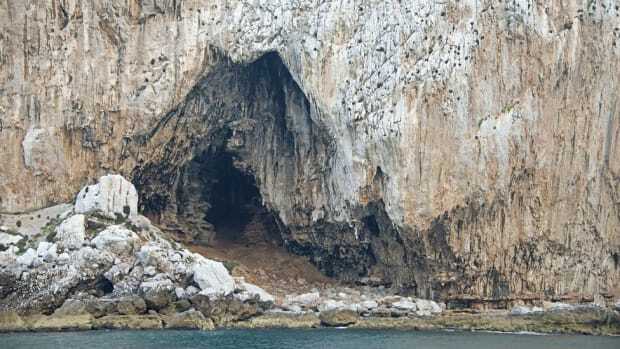 But 45,000 years ago, as Homo sapiens made a home in Europe for the first time, Neanderthals suddenly disappeared. Now, new Japanese research, published in the journal Scientific Reports, gives some suggestions as to why—by looking at Neanderthals’ brains. This is the first time they’ve been able to do so. Before this pioneering study, Neanderthal brains were inaccessible to researchers, with the soft tissue having long since perished. But a complicated technique called computational neuroanatomy allowed these scientists to produce detailed 3D models of Neanderthal brains using data from four Neanderthal skulls. 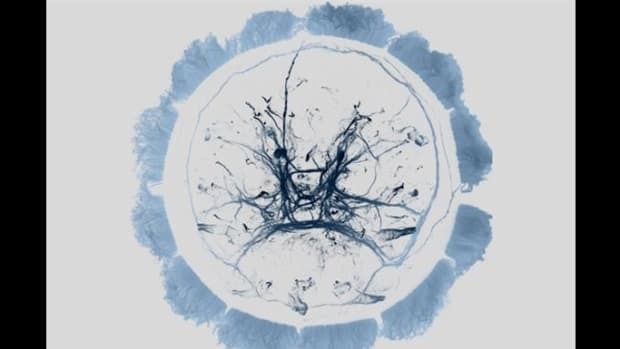 Next, they compared them to brain models for early anatomically modern humans and an “average” modern human brain, using data from almost 1,200 MRI scans. 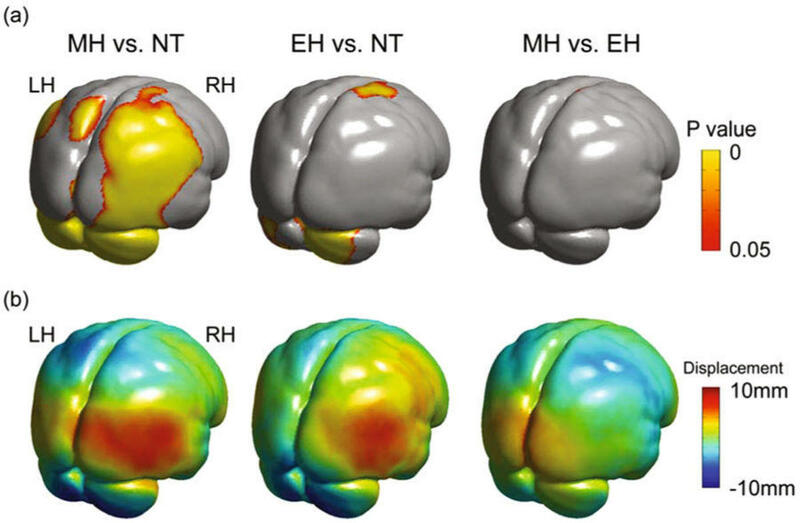 The findings reveal striking differences in human and Neanderthal brain morphology. Sure, Neanderthals had bigger skulls, and correspondingly larger brains, but Homo sapiens’ cerebellum is proportionately far larger. This ridged organ, shaped almost like a butterfly, sits beneath the squiggly globes of the larger cerebrum. But its size belies its capability: It’s responsible for everything from movement, balance and vision to learning, language and mood. What this suggests, researchers say, is that Neanderthals seem to have been less cognitively flexible, and worse at thinking on their feet, learning and adapting to change than Homo sapiens. They may have had language—it’s still up for debate—but their linguistic processing abilities would have been a fraction of modern humans’. 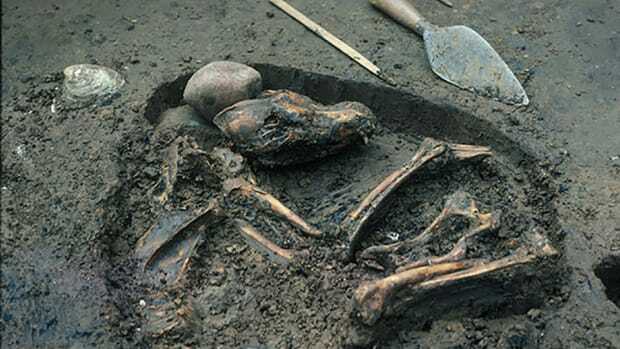 Add to that shorter attention spans, and worse short- and long-term memories, and a picture begins to emerge about how these early people might have struggled to adapt in comparison. 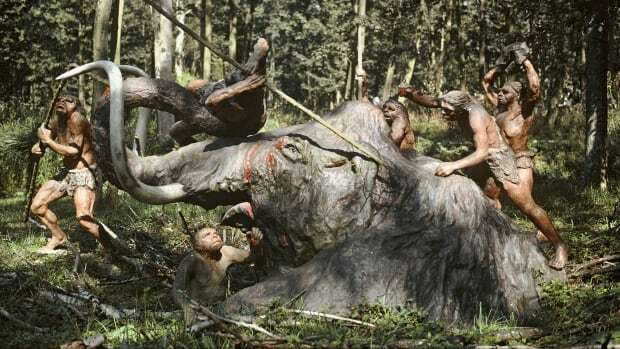 What caused the Neanderthals to go extinct? While it’s impossible to say why Neanderthals suddenly disappeared, this study presents a few clues. 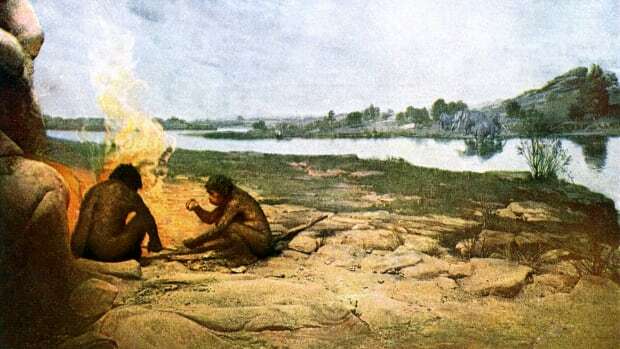 We know for sure that modern humans and Neanderthals coexisted: Homo sapiens’ superior cognitive and communication skills may have given them greater ability to forage and hunt, form political alliances, or come up with technology to make life easier. Neanderthals may not have been able to compete. But not everyone is convinced by the study, with some scientists querying whether the researchers’ conclusions about brain size and shape are necessarily the right ones. And on top of that, there are larger questions to be asked about whether our modern conception of “intelligence” really applies—and whether Neanderthals may have had other special abilities now lost to time.